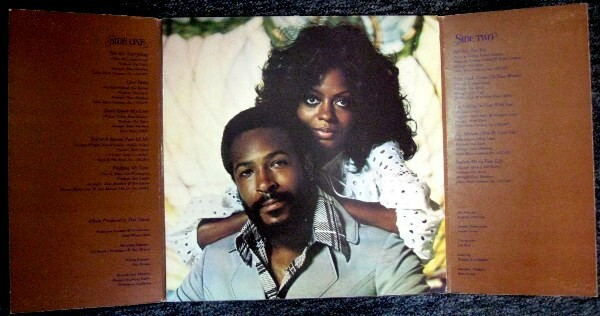 All songs featured in this page were written by Thom Bell and Linda Creed except “I’ll Be Around,” which was written by Thom Bell and Phil Hurtt. 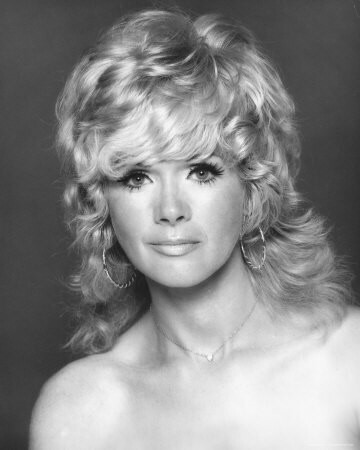 Betcha By Golly, Wow (Thom Bell, Linda Creed) — The song was originally recorded by Connie Stevens as “Keep Growing Strong” on the Bell Records label in 1970. 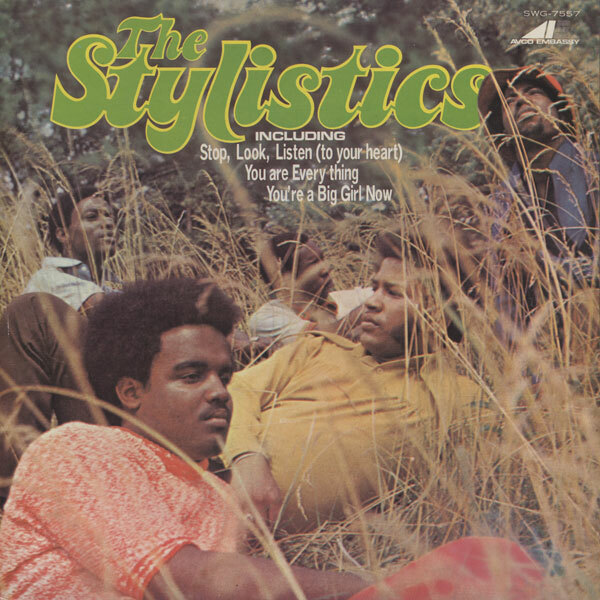 A recording by the Stylistics under the title “Betcha By Golly, Wow,” arranged and produced by Thom Bell, was released on their self-titled debut album in November 1971. In February 1972, a half-minute shorter edit of the track was issued as the A-side of the single Avco AV-4591, b/w “Ebony Eyes.” It climbed to #3 on the Billboard Hot 100 chart, and #2 on the R&B chart. The Stylistics — Avco label single AV-4581, issued in October 1971*, b/w Country Living (Bell, Creed); each side produced, conducted, and arranged by Thom Bell — singles chart success: #9 Hot 100, #10 R&B. It was the third of twelve consecutive top ten US R&B singles released by the Stylistics running from 1971 to 1974. The recording also appeared on the group’s self-titled debut album, Avco Records AV 33023, as the first track on side 2. 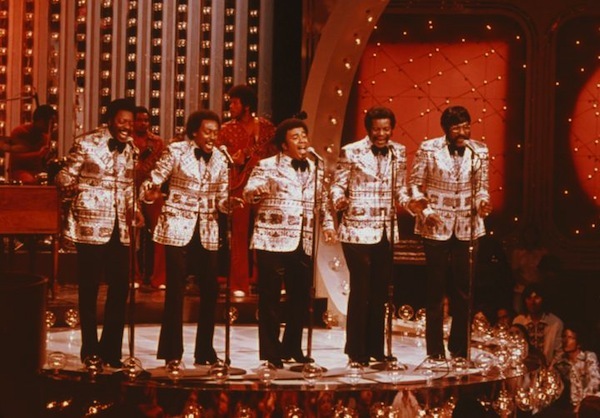 When The Spinners signed to Atlantic in 1972, they were a respected but commercially unremarkable singing group who had never had a top-ten pop hit — despite having been a recording act for over a decade. 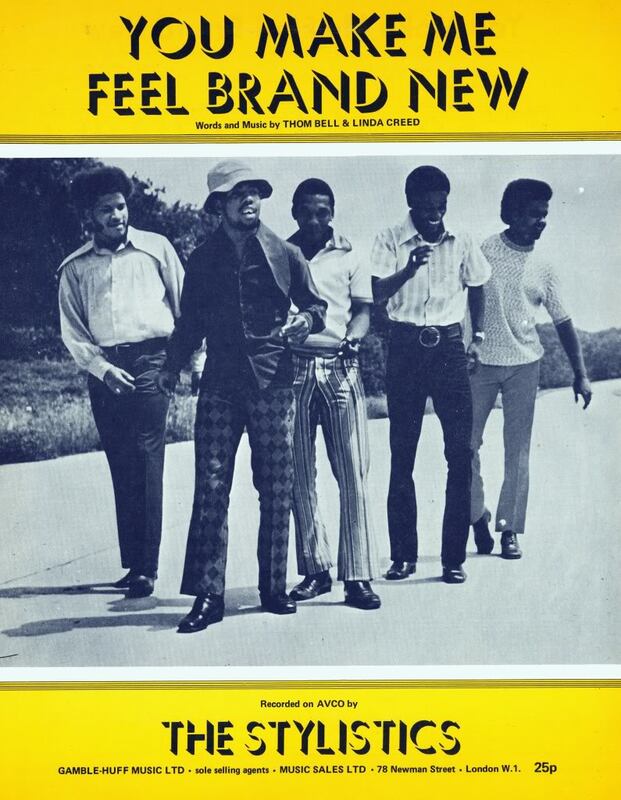 However, under the helm of producer and songwriter Thom Bell, The Spinners charted five top 100 singles (and two top tens) from their first post-Motown album, Spinners [(1973)], and went on to become one of the biggest soul groups of the 1970s. The Bobby Smith-led “I’ll Be Around”, their first top ten hit, was actually the B-side of their first Atlantic single, “How Could I Let You Get Away.” Radio airplay for the B-side led Atlantic to flip the single over, with “I’ll Be Around” hitting #3 and “How Could I Let You Get Away” reaching #77. 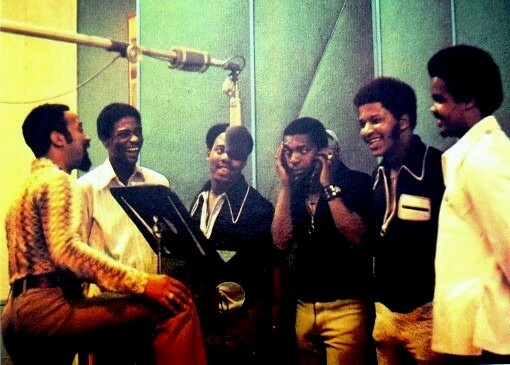 “I’ll Be Around” was also The Spinners’ first million-selling hit single. 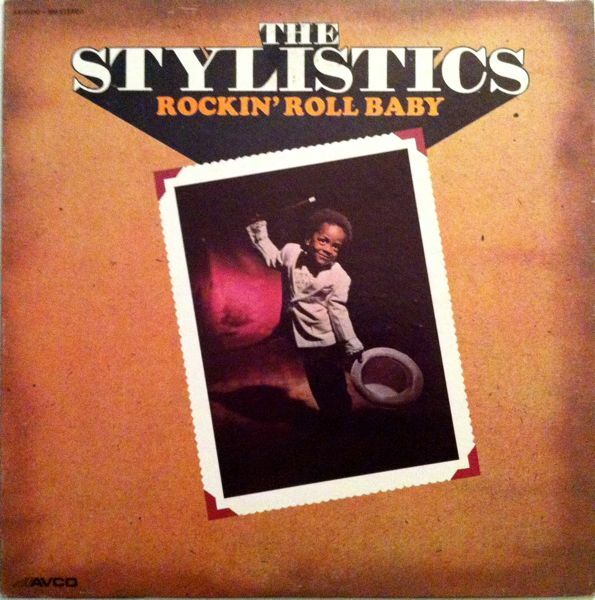 The Stylistics — The original full length version appeared on the album Rockin’ Roll Baby, released in November 1973. 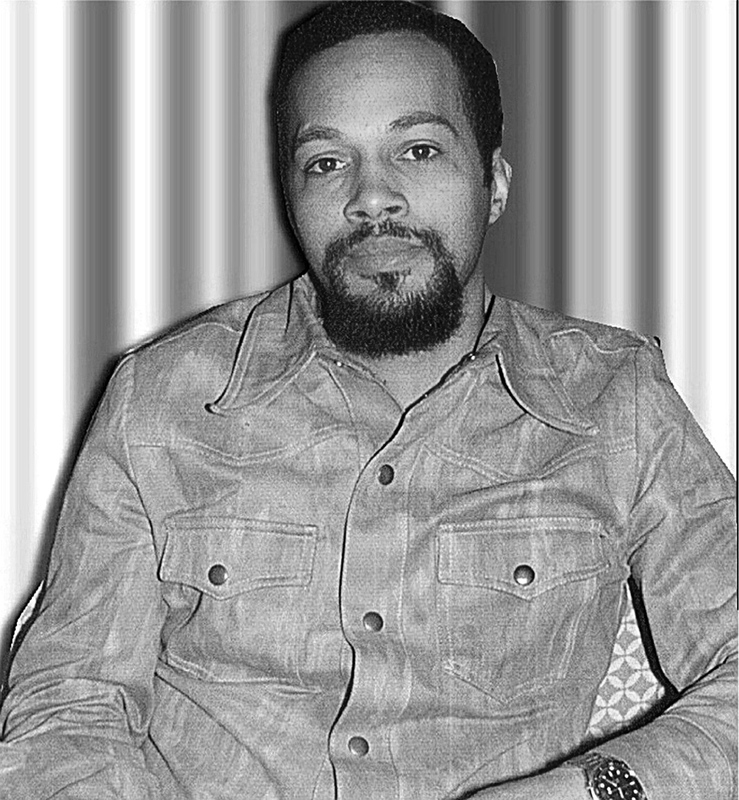 The single version, 35 seconds shorter, was issued in March 1974, on Avco AV-4634, b/w “Only For The Children” (Thom Bell, Linda Creed). Chart success: #2 Hot 100 (2 weeks), #5 R&B. * 45cat gives the release date of the single as October 1971, but Wikipedia gives the date 13 May 1971. I’ve seen various dates for the release of the album on which it appeared as well. ** The Wikipedia pages on The Spinners and the song “I’ll Be Around” each suggest that the album Spinners was released in 1972, but I haven’t found any other evidence to support that date. It’s dated 1973 at Discogs.com, where displayed album labels bear the date 1973, and March 1973 at RateYourMusic.